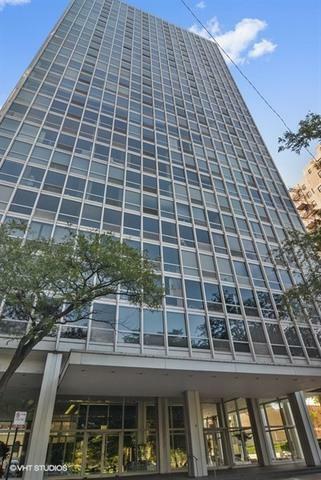 Very rarely available 3 bedroom 2 bathroom south-west corner condo with downtown skyline views in Lincoln Park's famous Mies van der Rohe. Live across from the Park and steps to the Lake, renowned Lincoln Elementary School & all that this fantastic location has to offer. 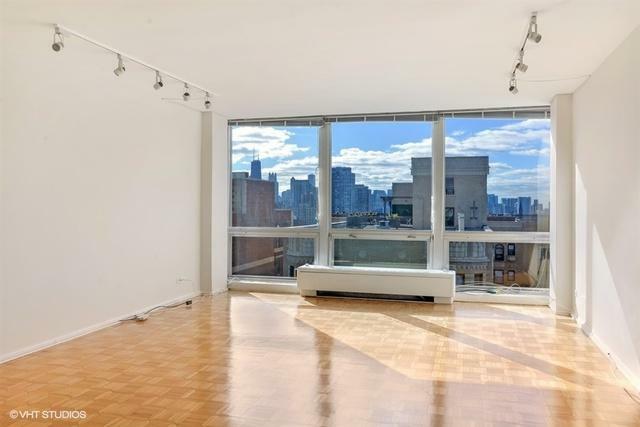 This unit is available for the first time in over 40 years and has been partially remodeled with newer kitchen & appliances with ceramic tile floors, updated master bathroom and has nicely maintained parquet floors in living/dining & 3rd bedroom . 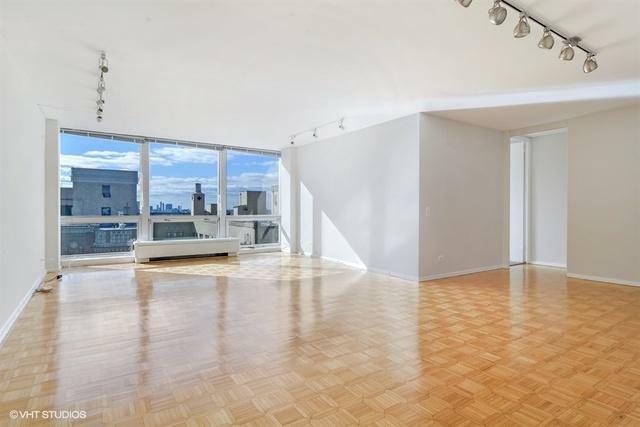 The unit has a nice open floor plan with plenty of sunlight! 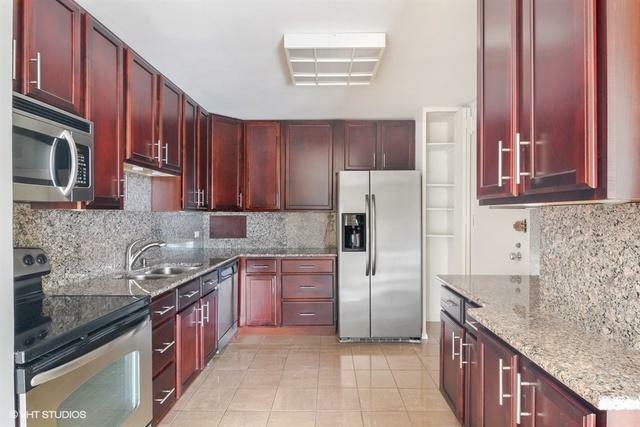 Building offers great amenities such as pool, 24 hour door staff/maintenance, amazing remodeled roof deck, seasonal pool & BBQ grills, on-site management, additional storage, bike room, receiving room, plus parking onsite leased through building. Only a few units like this are in this tier, and they rarely become available...Don't miss this extraordinary opportunity!